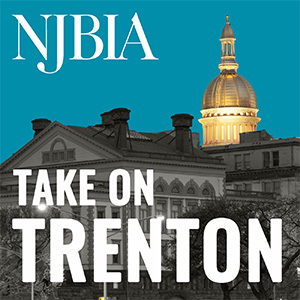 NJBIA and its staff of government affairs experts fight for laws that will benefit your business and against laws that will hurt your business. This section provides in-depth information about pending New Jersey laws and regulations that could have an impact on your business operations. 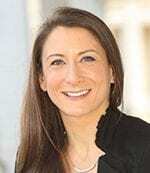 It will also help keep you up to date on the latest legislative and regulatory news relevant to New Jersey companies. Sign up for timely legislative news from the State Capitol and the latest on business-related legislation. Find out what is happening to the top legislation affecting the business community. For more information, contact Chrissy Buteas at cbuteas@njbia.org.